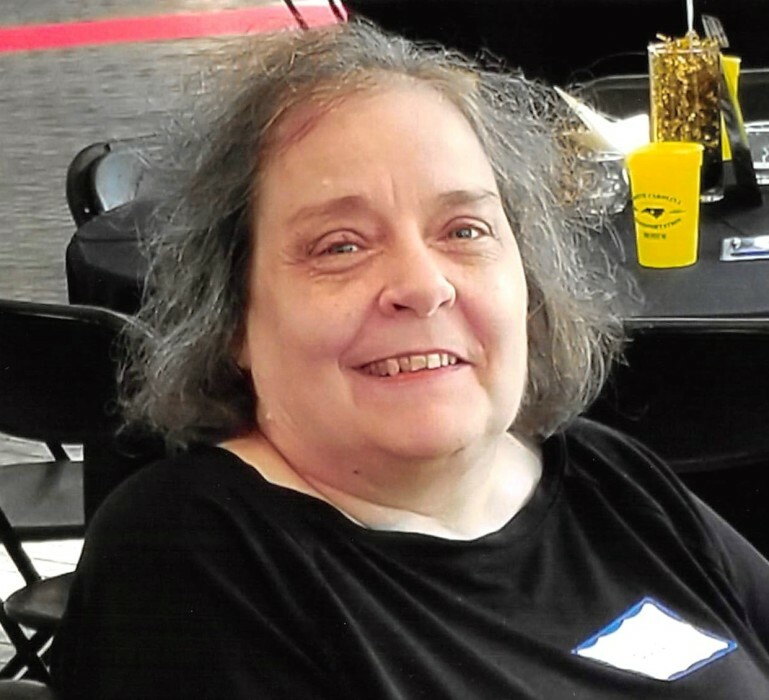 Mrs. Pamela (Pam) Brawley Martin, 59, resident of Thomasville, died August 3, 2018 at her home. Pam was born September 17, 1958, a daughter to the late Ray H. and Betty Talbert Brawley, in Guilford County and later moved to Davidson County where she’s lived 25 years. She attended Davidson County Community College and worked at First Factors Corporation and Cloverdale Grocery both in High Point. She also worked for a time at Green St. Baptist Church, where she was a member. Surviving is her husband, Clarence Martin of Thomasville; a daughter, Sarah Martin of Thomasville; a sister, Angela Brawley of Thomasville; a brother, Chuck Brawley and wife Becky of Lenior; a step-daughter, Elizabeth and two step-sons, Jeff and Jamie. 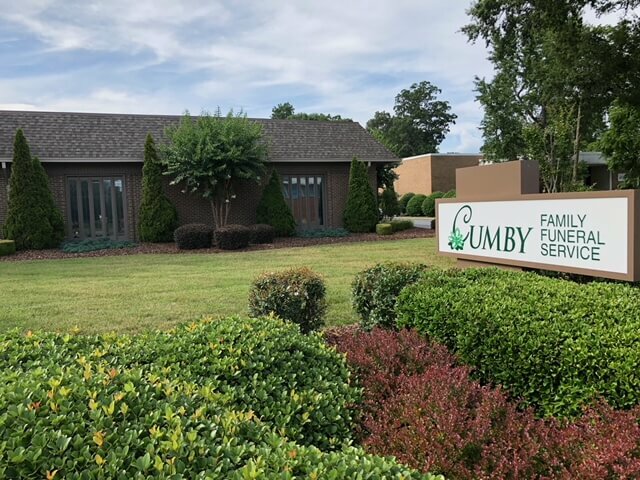 A memorial service will be held at 3:00 p.m. Sunday in the chapel of the Cumby Family Funeral Service in High Point with Dr. Chuck Brawley officiating. 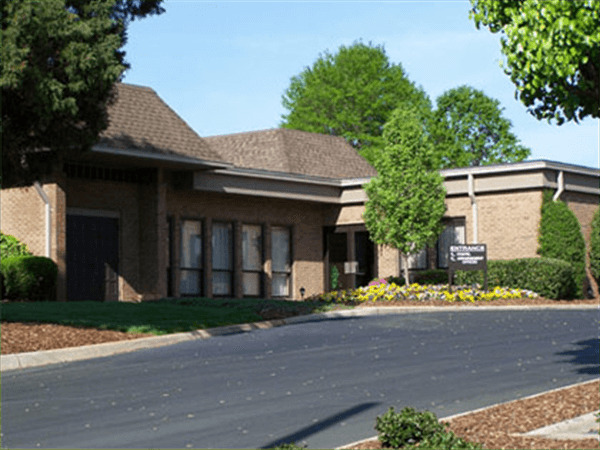 Visitation will immediately follow the service at the funeral home. Memorials may be directed to Green St. Baptist Church, 303 N. Rotary Dr. High Point, NC, 27262.